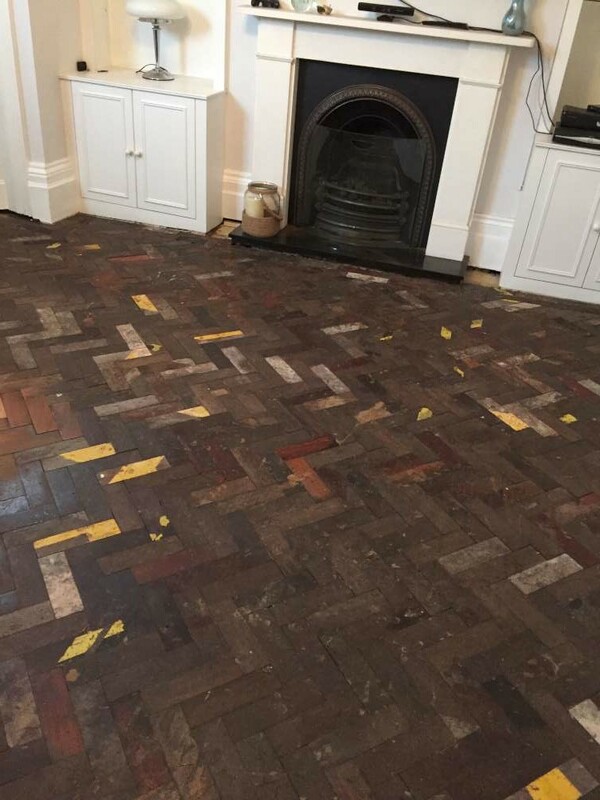 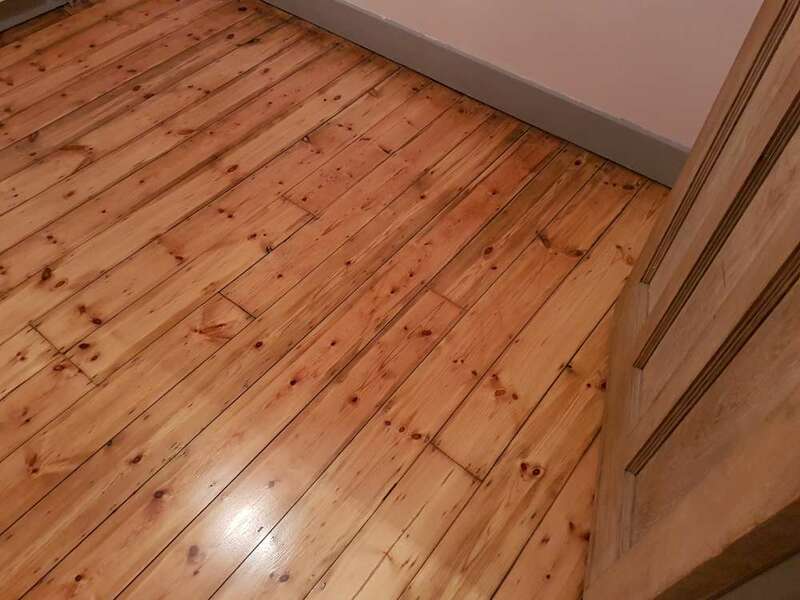 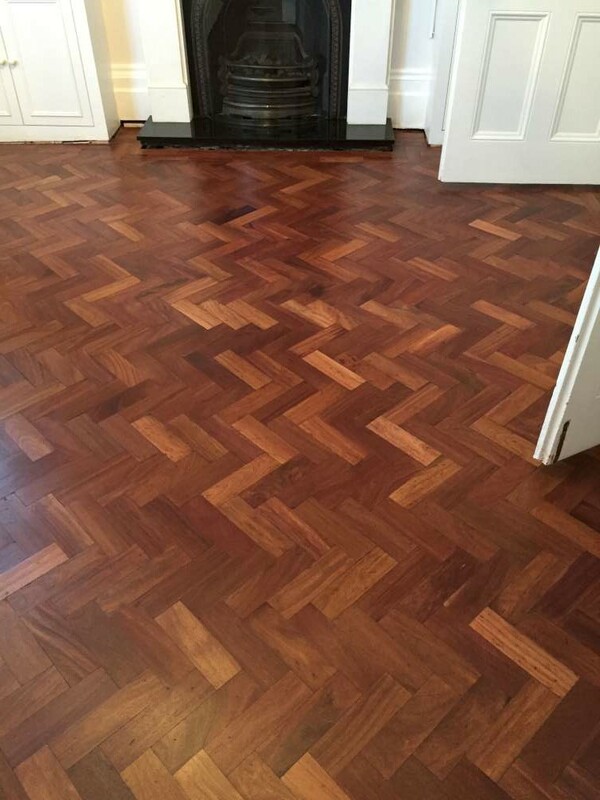 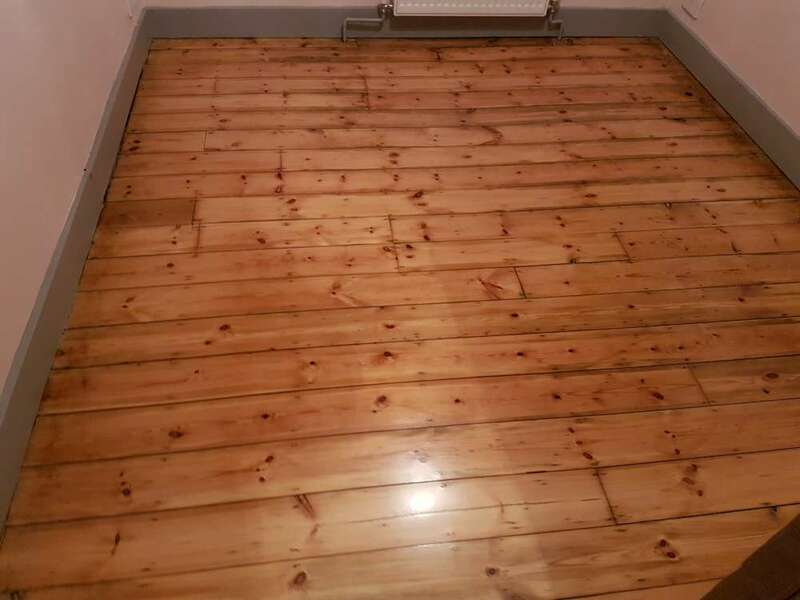 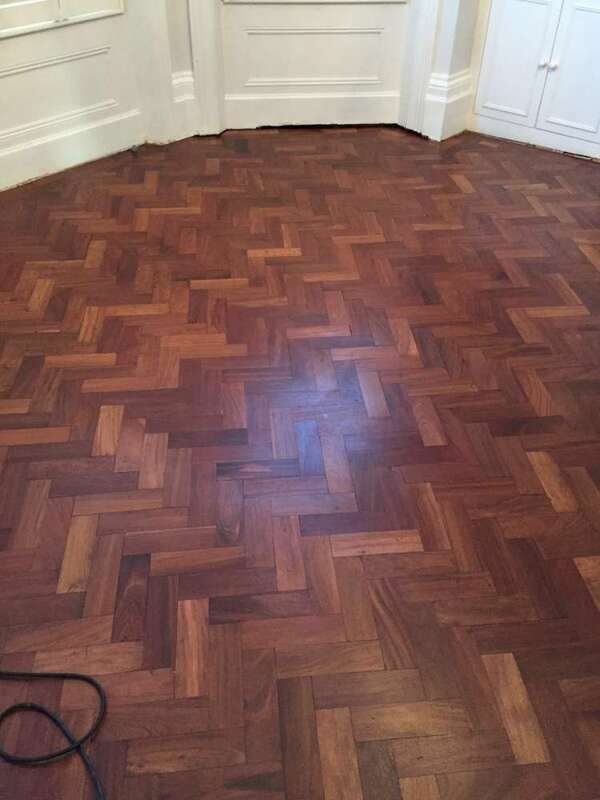 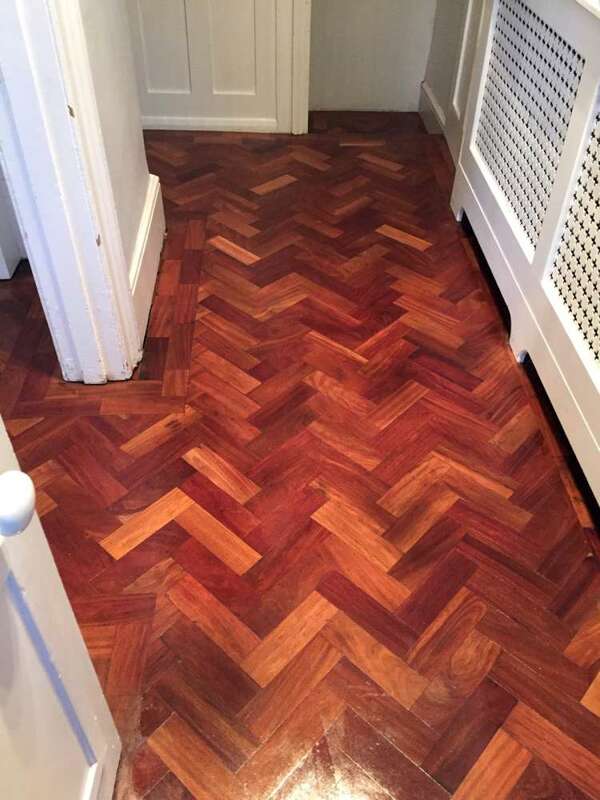 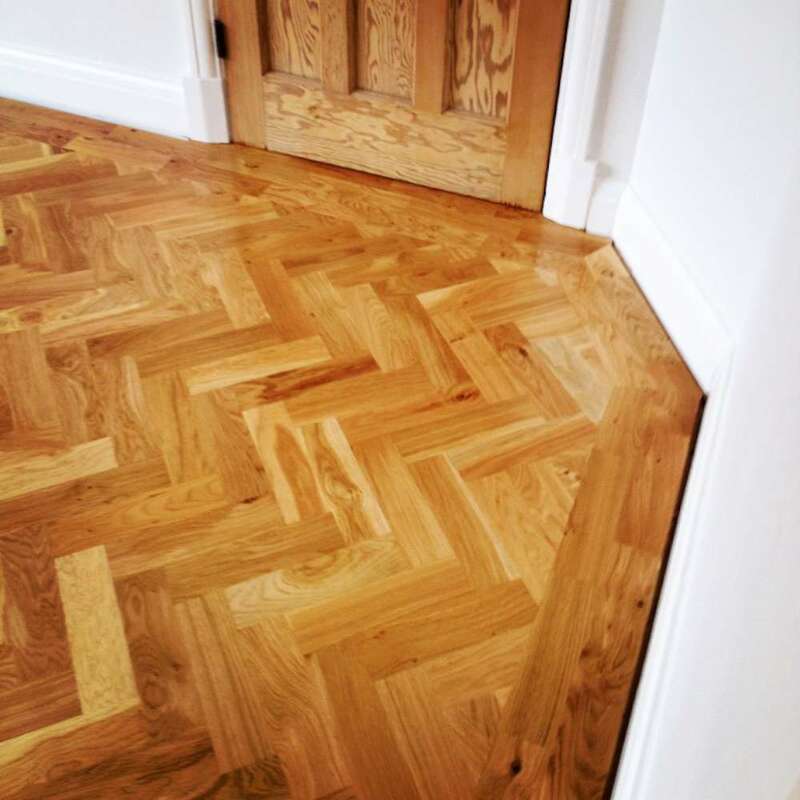 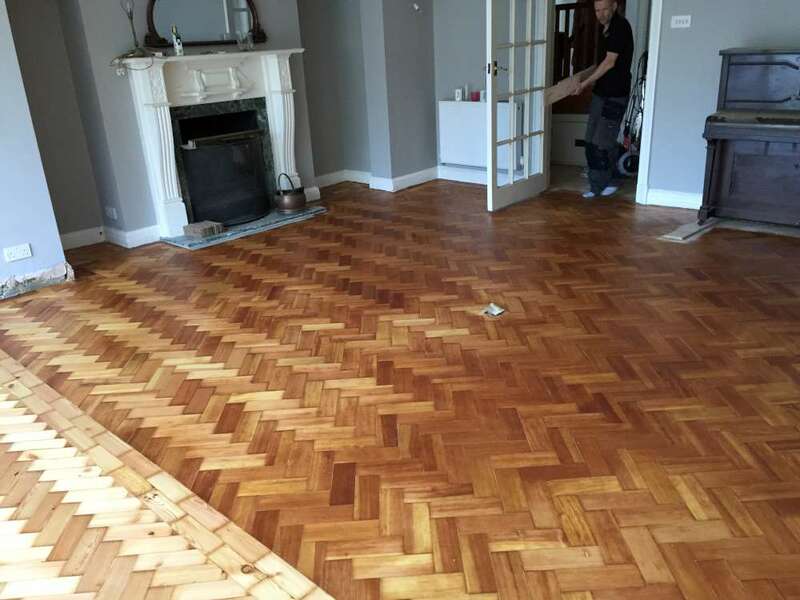 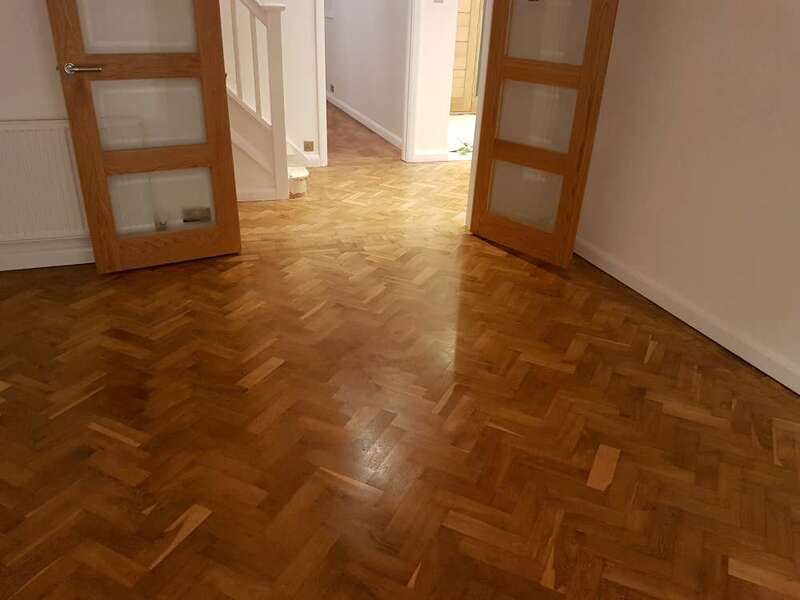 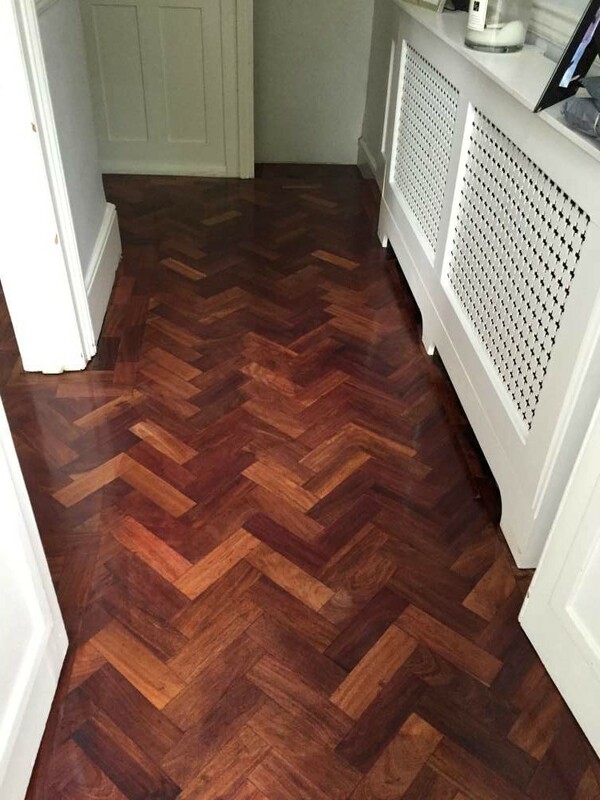 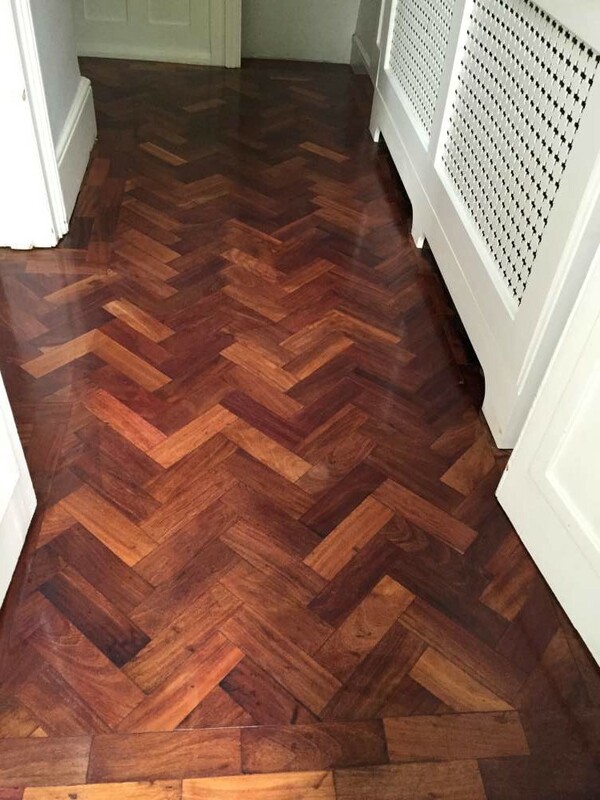 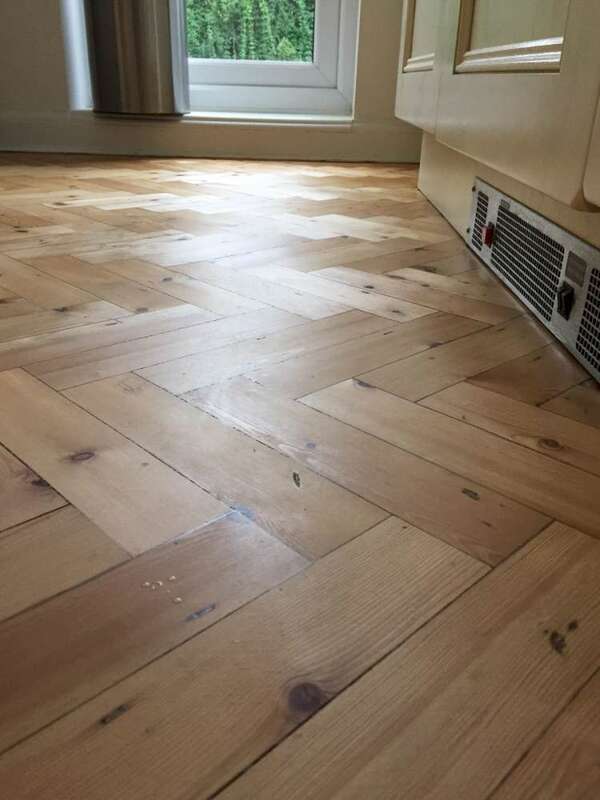 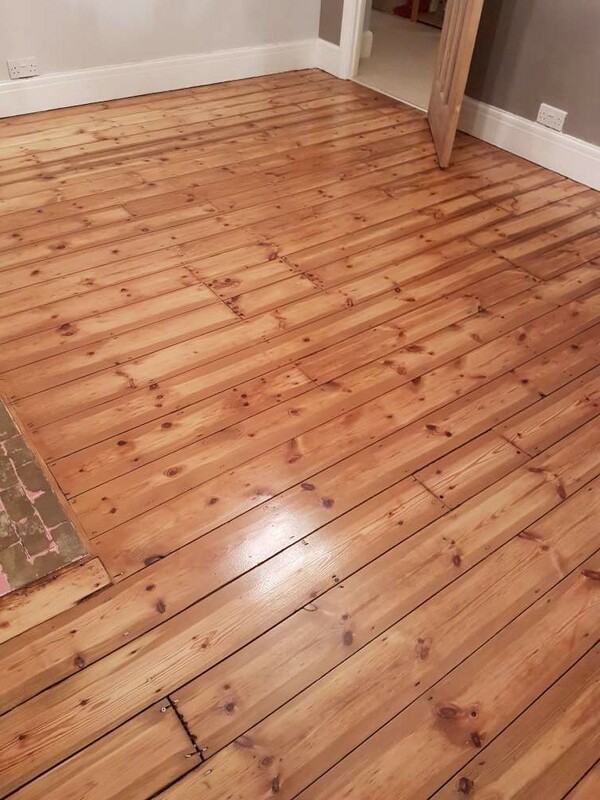 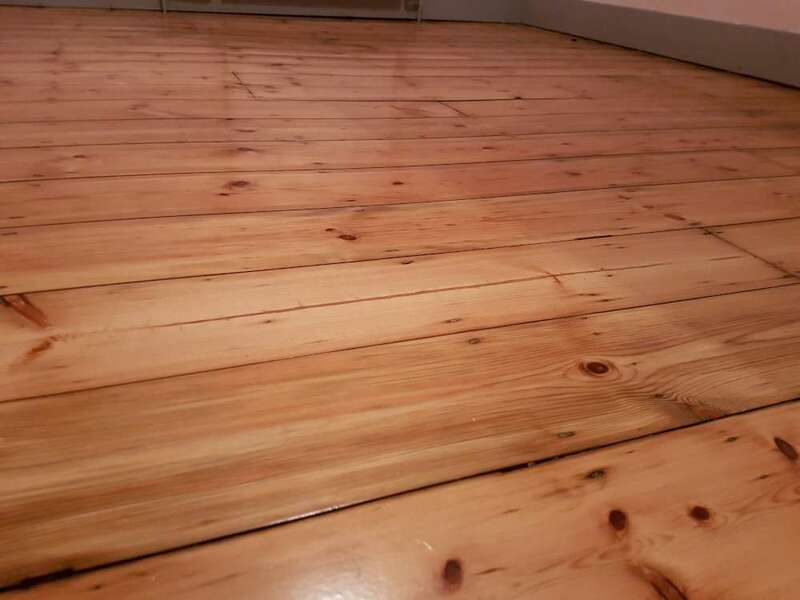 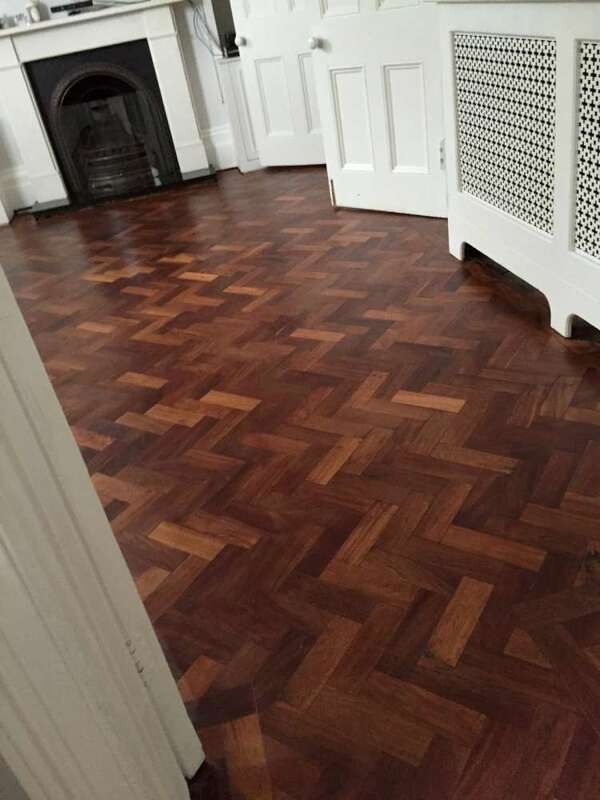 If you’re looking to have a wood floor sanded, renovated and restored in Bromley, then look no further. 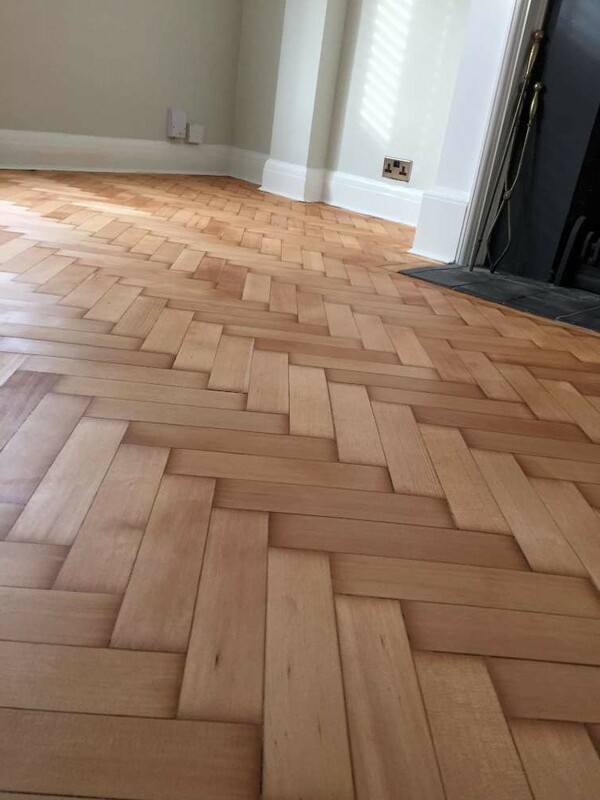 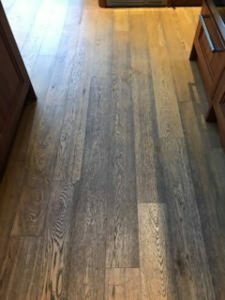 As Bromley wood flooring experts we have renovated many wooden floors over the years – and the results are always spectacular. 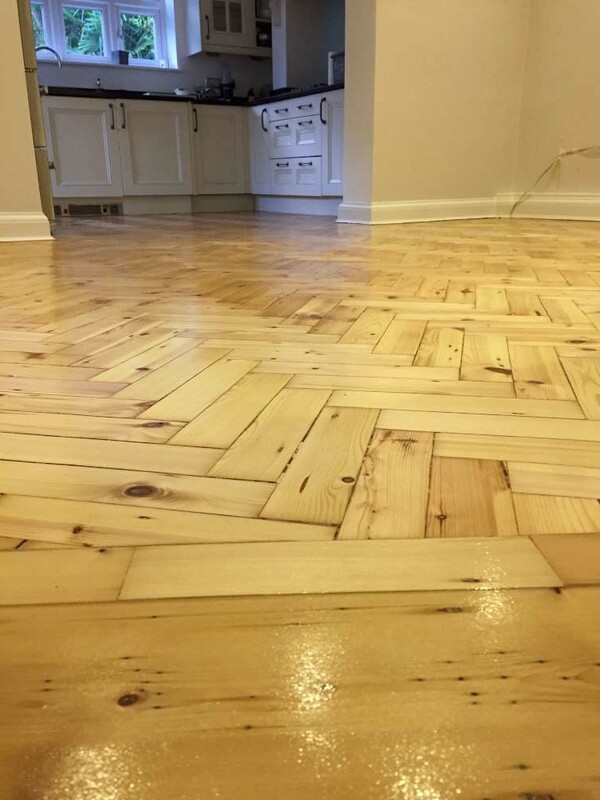 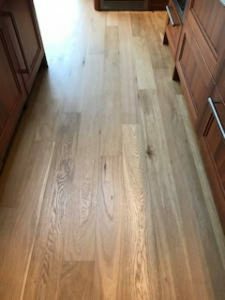 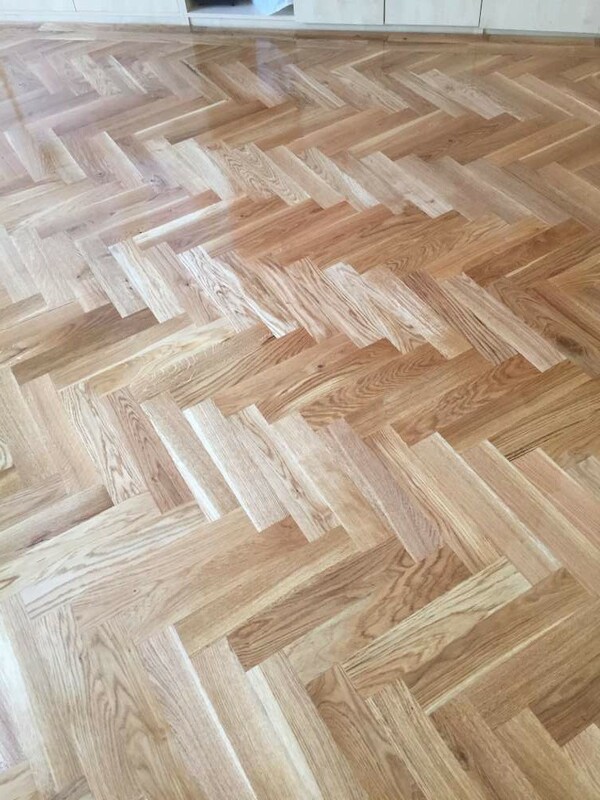 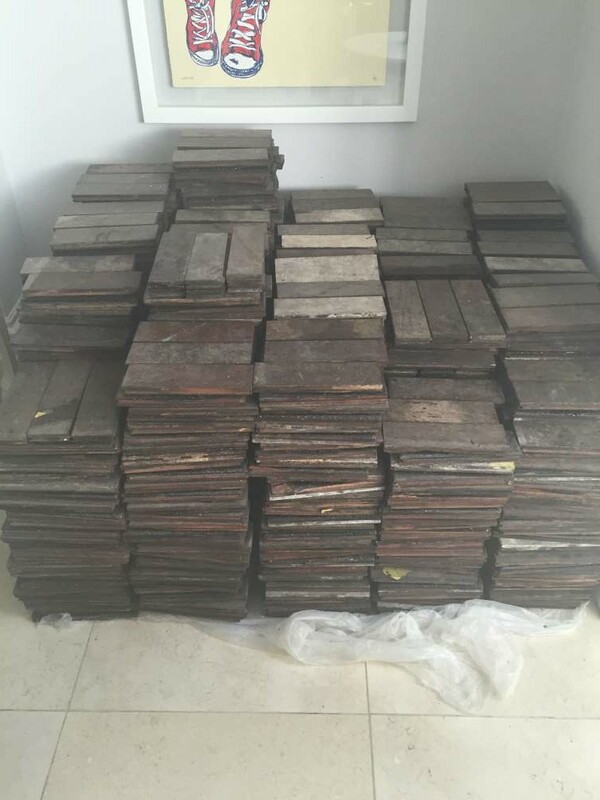 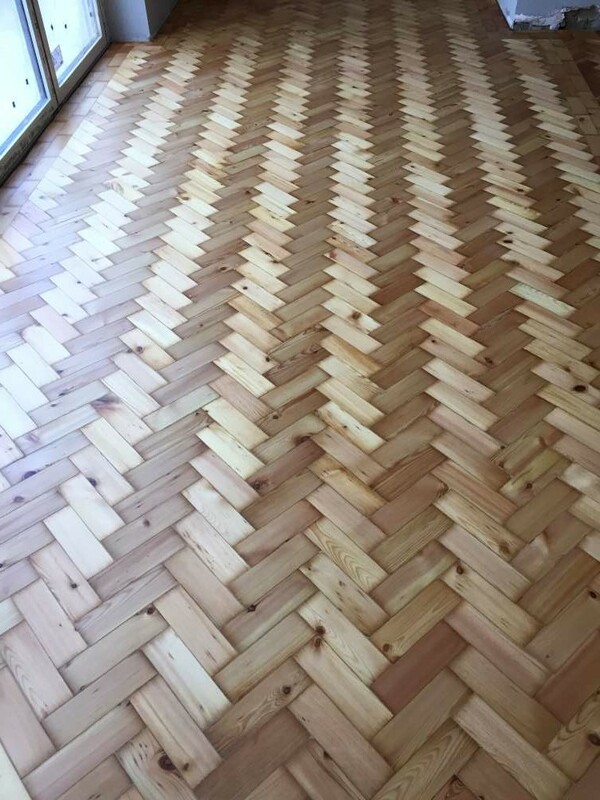 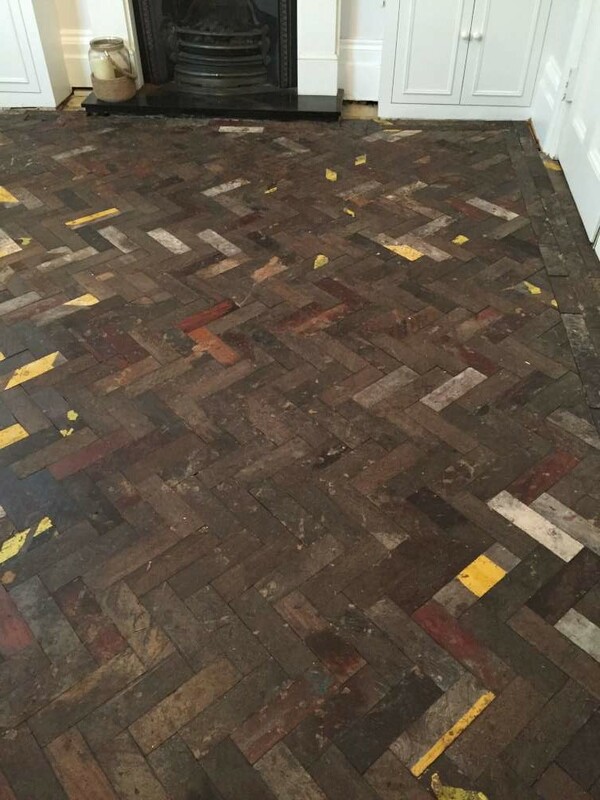 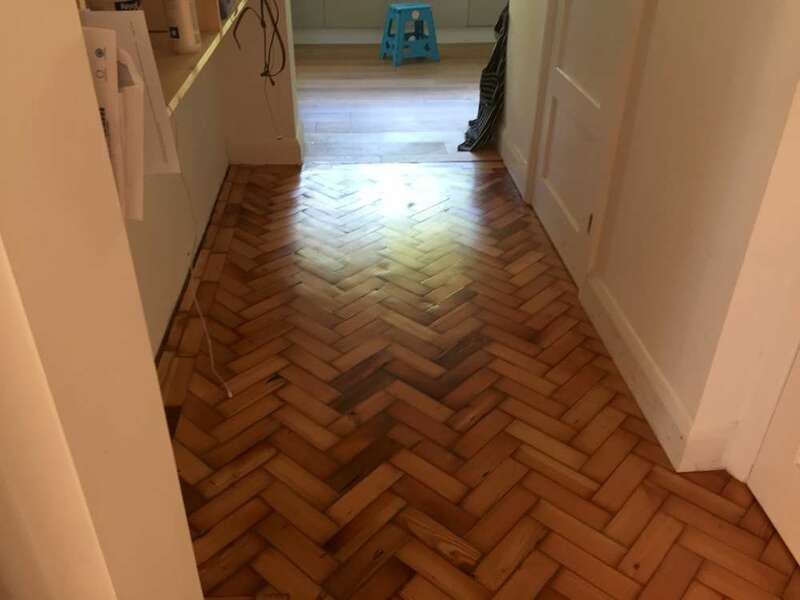 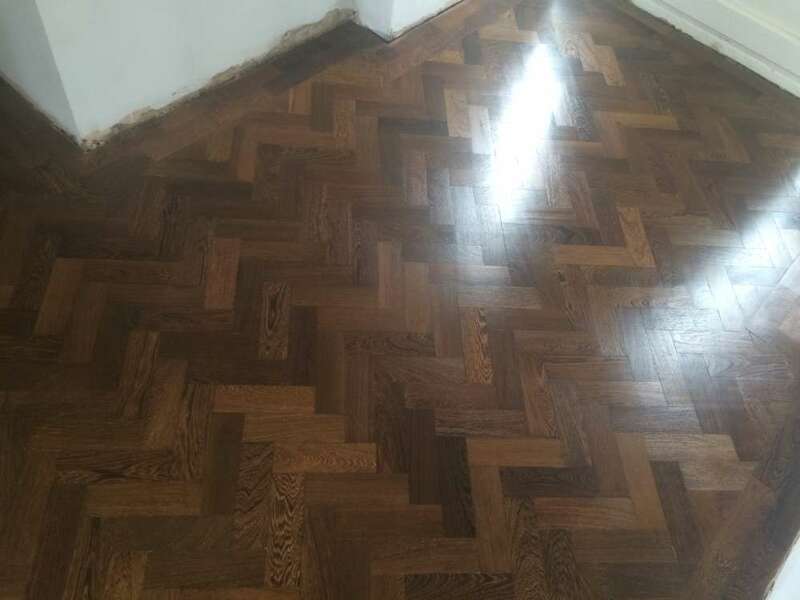 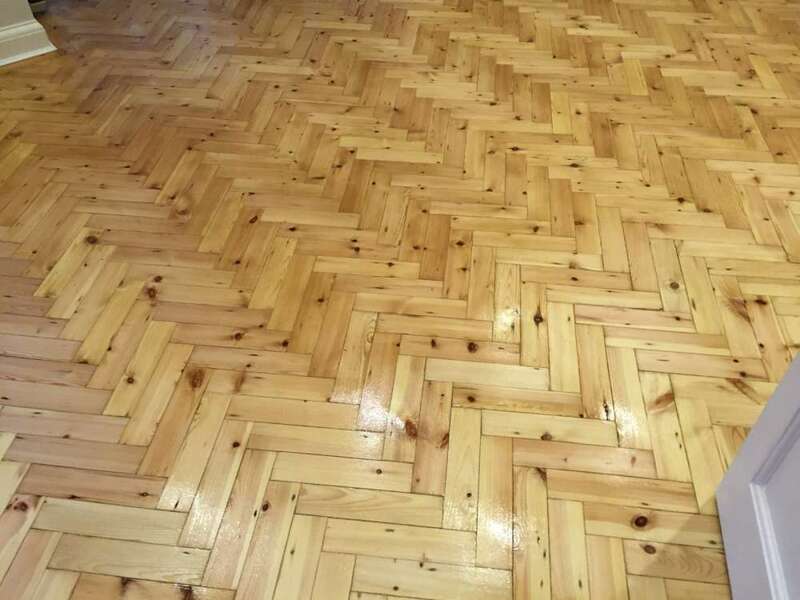 Our wood floor restoration and renovation service is available for all types of wooden flooring, including parquet flooring, and we get great satisfaction from knowing that we do a superb job. 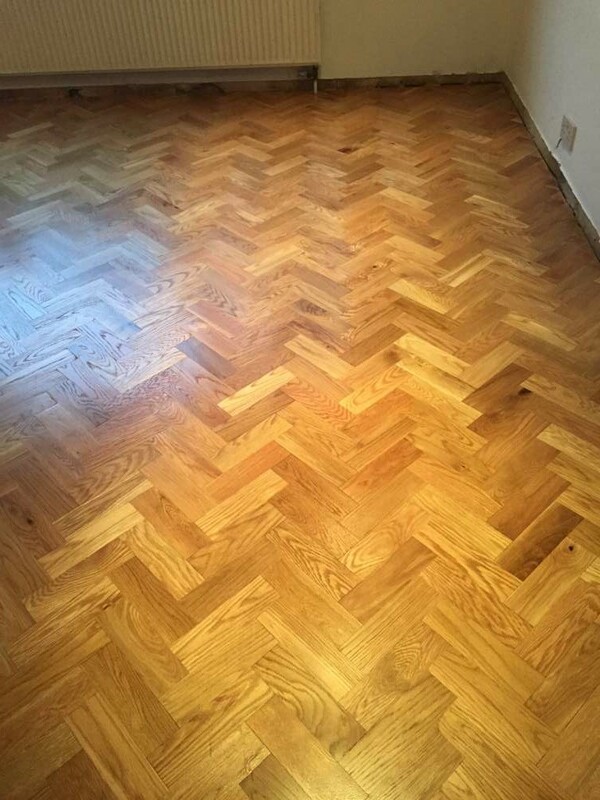 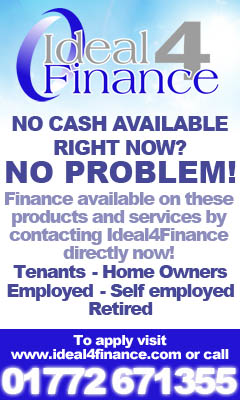 Our customers are always delighted with the results. 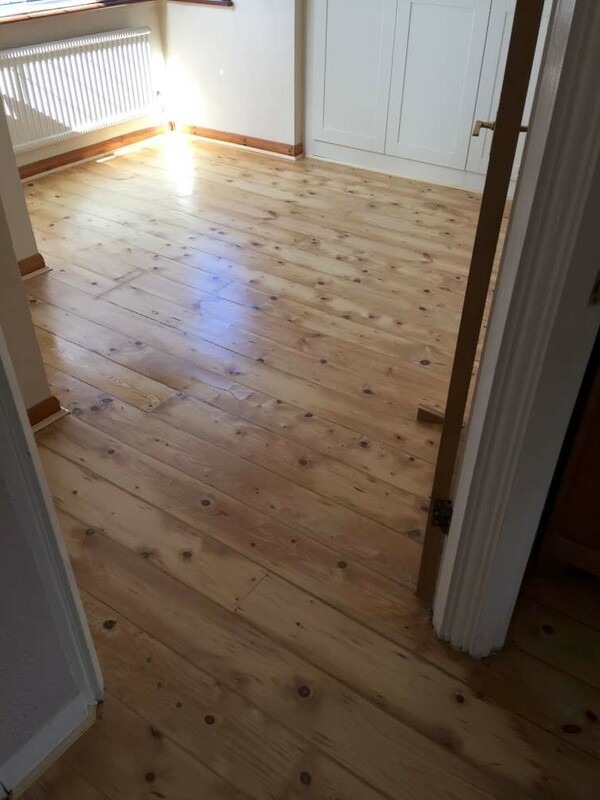 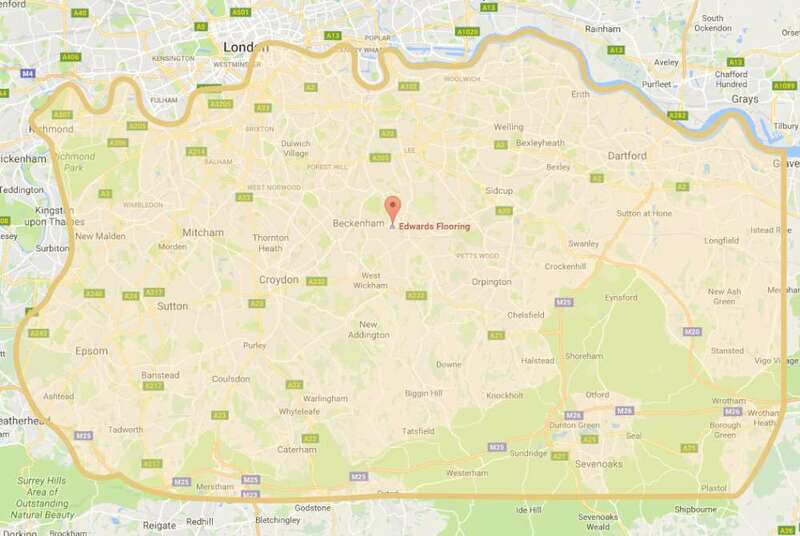 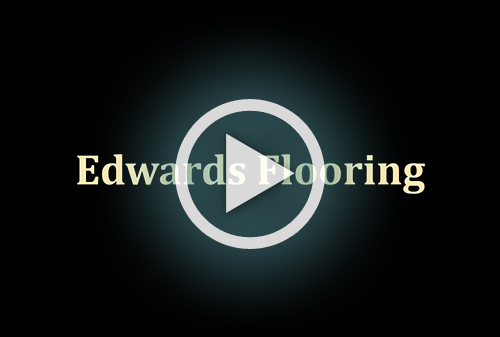 To find out more about our wood floor sanding and renovation services, give us a call on 020 8249 7646 / 020 8466 8498 to arrange a no-obligation home or site visit, or pop into our Shortlands showroom. 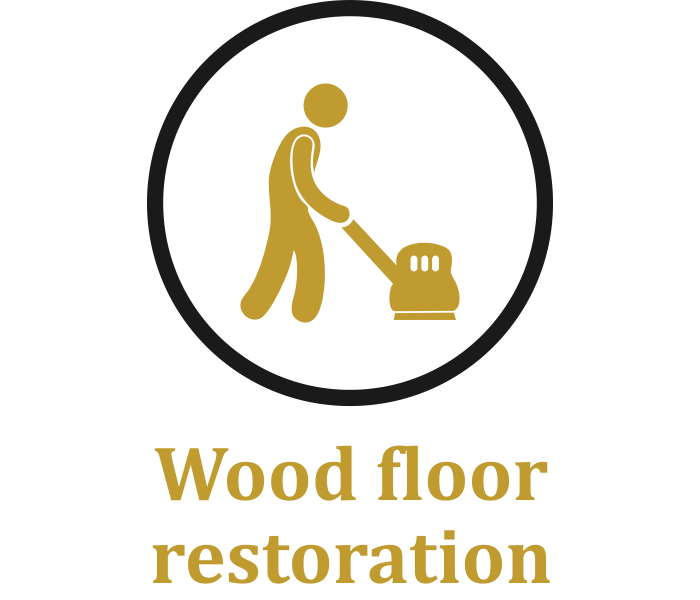 Use the button to see the before and after images of wood floor restored.